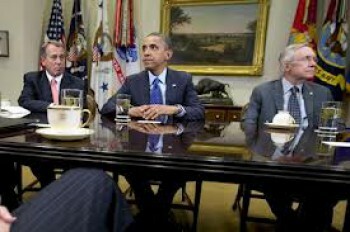 Fiscal Cliff talks are currently underway at the White House. There are four days left before taxes go up on all Americans if politicians don’t make a deal. UPDATE: Barack Obama decided to deliver a statement this afternoon after talks at the White House.